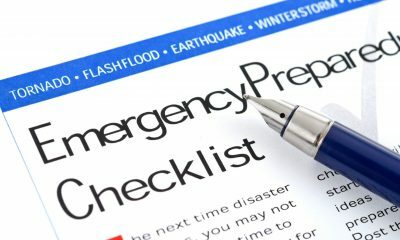 A disaster plan should focus on reducing the immediate danger to the family and ensuring that the family will have enough resources to maintain themselves until such a time as emergency services can assist them. Depending on the the nature of the disaster, it may be some time before assistance can arrive. Ensuring that the family has a way to communicate after a disaster. Determining what supplies must be kept on hand in order to allow the family to endure until emergency assistance arrives. 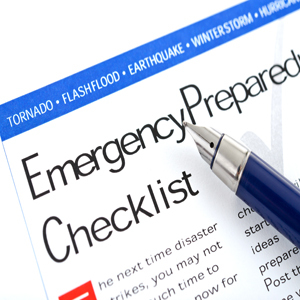 Take action to preserve important documents and maintain sufficient insurance in order to recover from the disaster. 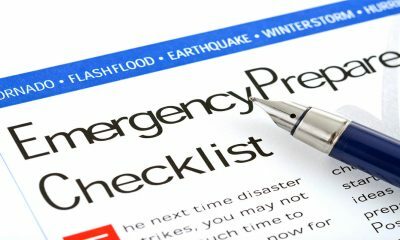 When the disaster plan is finalized, the family should regularly update the plan in addition to regularly practicing it. A plan that is out dated or has not been practiced may be worse than useless when an actual disaster occurs. A family disaster plan must be designed to ensure that the family can survive until they can obtain assistance. A vital part of any disaster plan is to ensure that the family members can communicate with each other during and after the disaster. 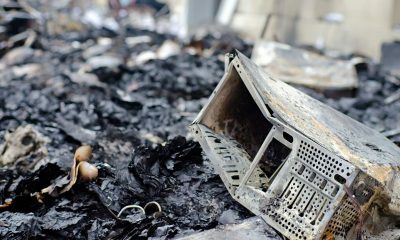 This is complicated by the fact that a major disaster may see phone, cell phone and Internet networks fail, either due to the disaster itself or overuse by individuals trying to contact their loved ones. 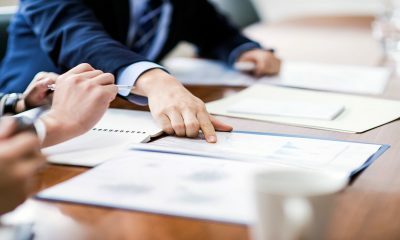 For this reason, any contact plan should include both a physical meeting place and contact information for family members of friends located outside of the local area. Minor children should have emergency contact information with them at all times in case they are found by emergency services in the aftermath of a disaster. The Red Cross and other disaster preparedness agencies advise having at least a three-day supply of food and water for the entire family. In addition, the family should maintain first-aid supplies and flashlights with extra batteries. All perishable supplies should be regularly replaced. If the family has members with health conditions that require regular medication, it is important to ensure that they always have a surplus on hand as it may be impossible to refill prescriptions during and immediately after a disaster. Finally, a battery or crank-powered emergency radio can ensure that the family is kept up to date on government announcements and other information. Important documents can range from vital insurance, financial and medical information to priceless family photos. 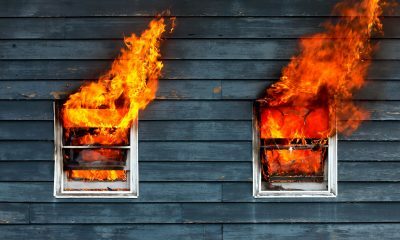 Preserving this information can be a vital part of any family disaster plan. 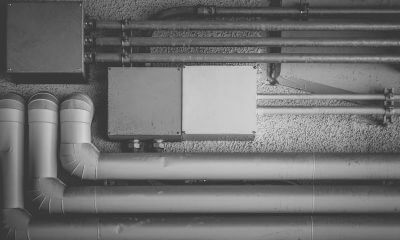 A family should always have duplicates of all legal and property information stored at a protected off-site location such as in a safe deposit box. Personal items should either be kept in a safe deposit box or disaster resistance safe in the house. However, at no point should any family member risk their safety in order to retrieve those items. Creating and maintaining a family disaster plan can help ensure that when disaster strikes the family can respond in an effective manner. By doing so, the family can help protect themselves from avoidable tragedy during and after a natural or man-made disaster. 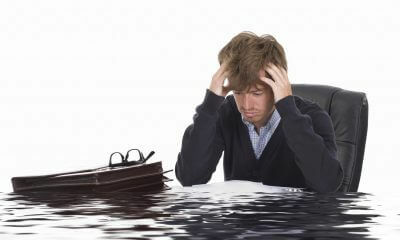 For related topics visit www.disasterrecoveryteam.us.